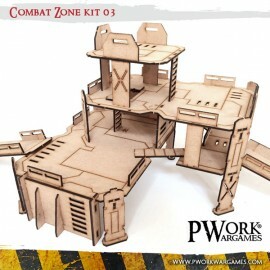 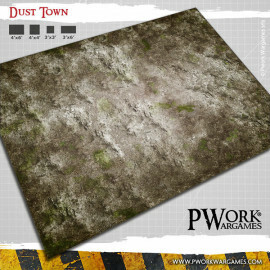 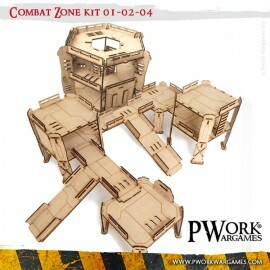 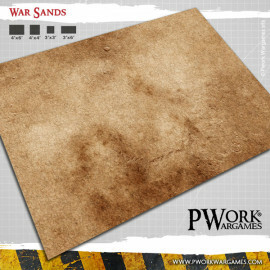 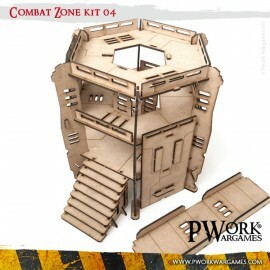 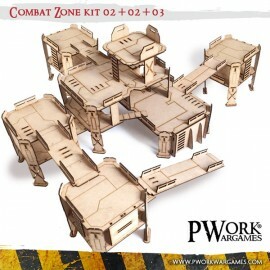 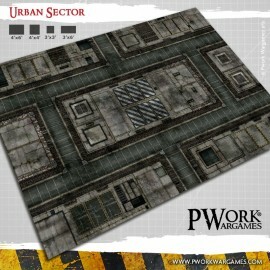 Explore the range of our KILL TEAM compatible mats or scenery sets. 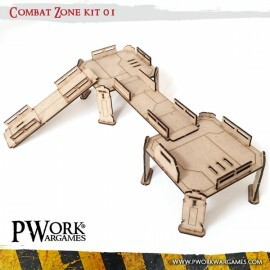 Turn your tabletop into a battlefield. 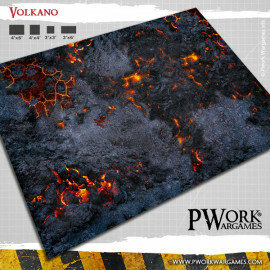 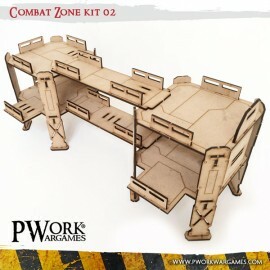 Whether it’s a scenery terrain for wargaming 28mm or a playmat to deploy your space marines army, here you’ll find everything you need. 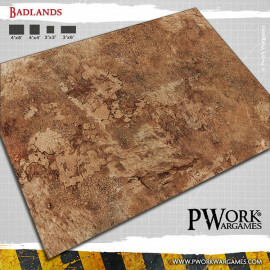 Never stop playing!